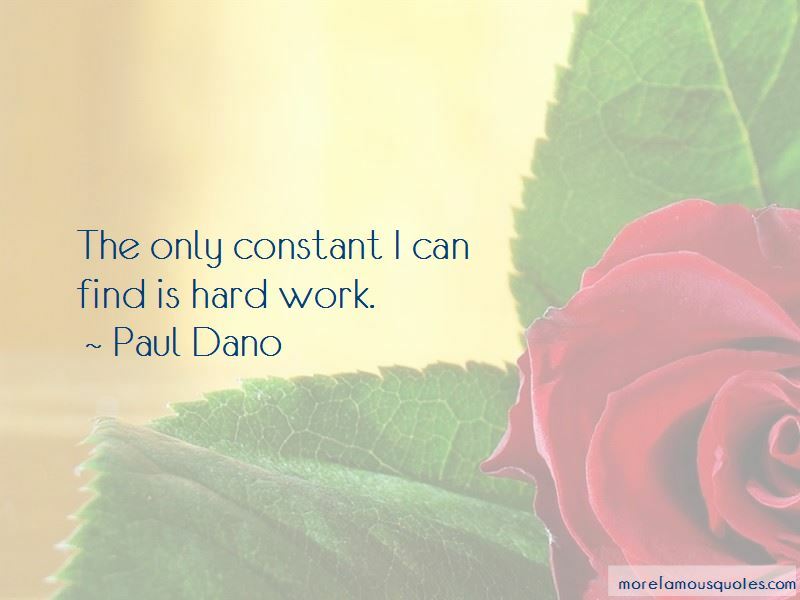 Enjoy the top 143 famous quotes, sayings and quotations by Paul Dano. I approach every role from scratch. I go down to the dive bar around the corner when I go out. I don't go to the showbiz parties. I'd love to do a really broad comedy at some point. I really don't want to go to work every day convincing myself of what I'm saying. I want the material to make me a better actor; then I try to return the favor to the material. I know an actor who would play one type of part but could never get cast as tough. Once he got cast as tough, as a cop, he only got offered cop roles. It's a funny business in that regard. It's all about perception. Being actors is a strange job. To try to go live that out, it's a very strange thing to want to do when you step back and think about it. 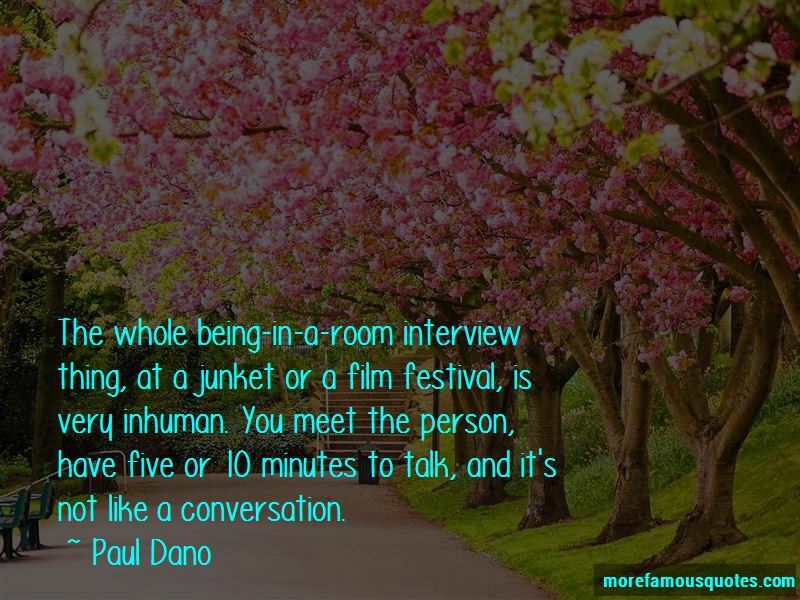 Want to see more pictures of Paul Dano quotes? 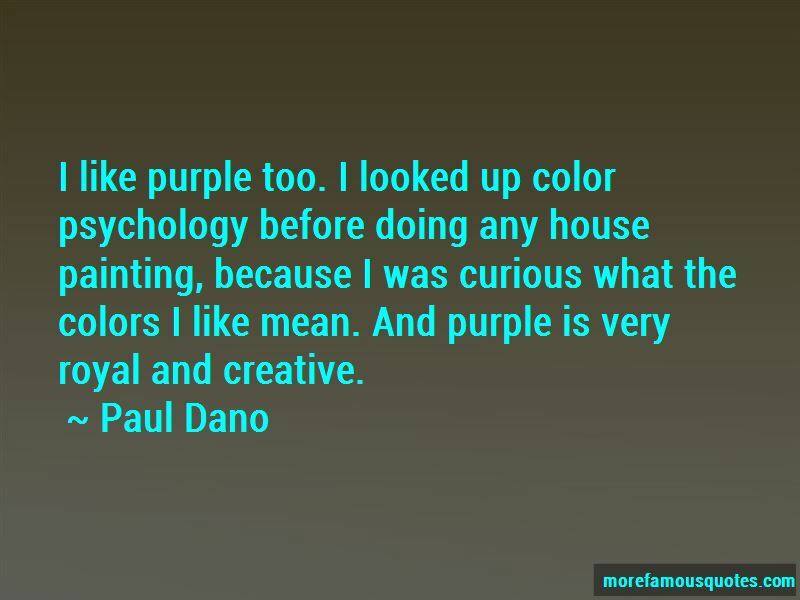 Click on image of Paul Dano quotes to view full size.